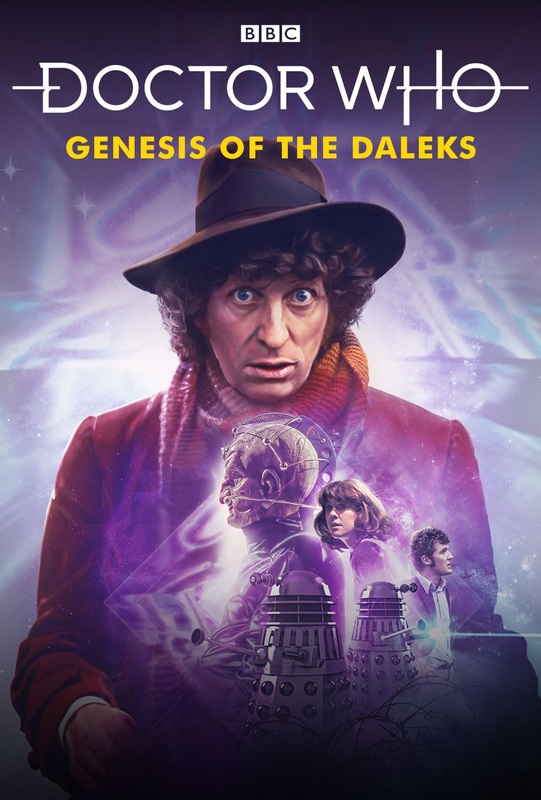 The director’s cut of Genesis of the Daleks is getting an exclusive cinematic release in theatres across America in June. 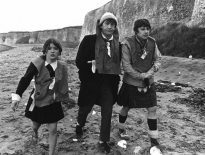 Through Fathom Events’ Digital Broadcast Network (DBN), the 90-minute cut of the Fourth Doctor classic will screen across some 750 cinemas across the USA on Monday 11th June at 7pm (local time). Viewers will also be able to enjoy an exclusive first peek at In Conversation with Tom Baker, a brand-new interview with the man himself, recorded for the upcoming Blu-ray release, Doctor Who: The Collection – Season 12. That boxset includes Robot, The Ark in Space, The Sontaran Experiment, Genesis of the Daleks, and Revenge of the Cybermen, comprising the entirety of Baker’s first run of serials as the Time Lord. 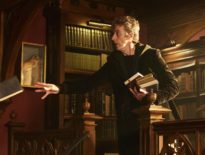 Doctor Who: The Collection – Season 12 will be released in the UK on the same day as the USA’s theatre screenings (11th June), although American fans have to wait until 19th June to get their hands on a copy of the Blu-ray. Written by Terry Nation, Genesis of the Daleks sees the Doctor, Sarah Jane Smith (Elisabeth Sladen), and Harry Sullivan (Ian Marter) on Skaro, on a mission to divert the creation of the Dalek race by the evil scientist, Davros (Michael Wisher). It’s directed by David Maloney, under Producer, Philip Hinchcliffe and Script Editor, Robert Holmes, and has drawn acclaim from all quarters; indeed, Doctor Who Magazine readers have voted it the best Doctor Who story of all time (although that has since been trumped by Love & Monsters The Day of the Doctor). Sadly, UK viewers won’t be able to see this 1975 classic on the big screen… but do get to enjoy the Blu-ray set a week earlier, so roundabouts and swings, eh? Head over to the Fantom Events website to find the nearest participating cinema; Genesis of the Daleks screens on Monday 11th June 2018.